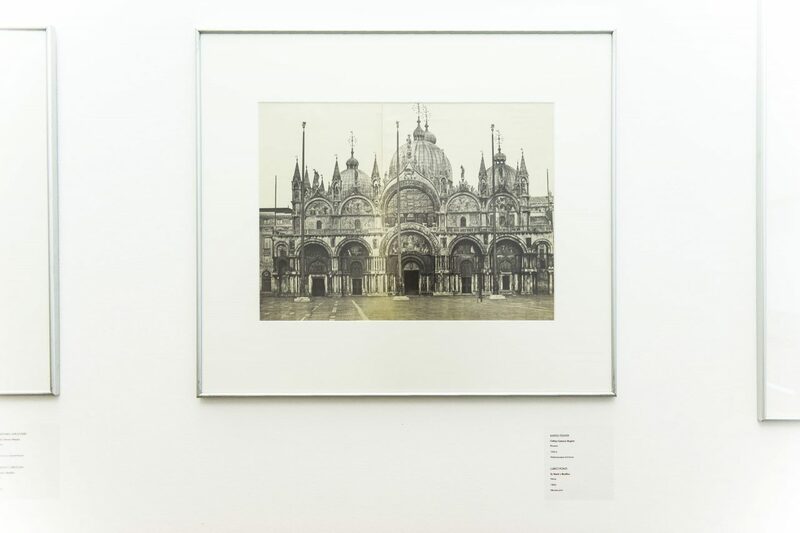 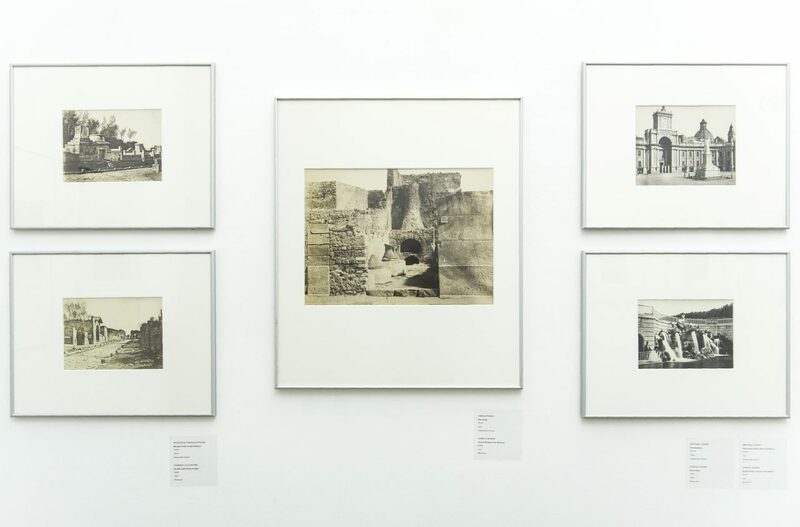 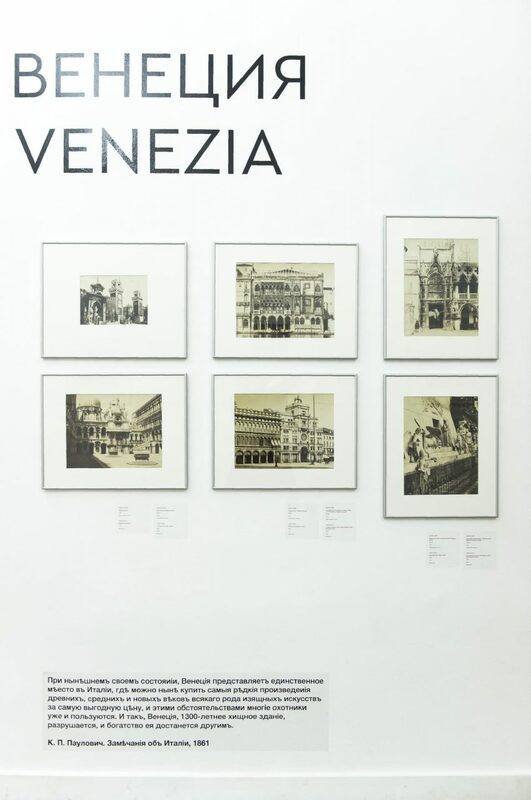 In the middle of the 19th century, landscape and architectural photography played the role of an indispensable souvenir (from French, for a remembrance or memory), in the form of single prints or artfully illustrated volumes, dwelling on the romantic tradition of the Italian veduta. 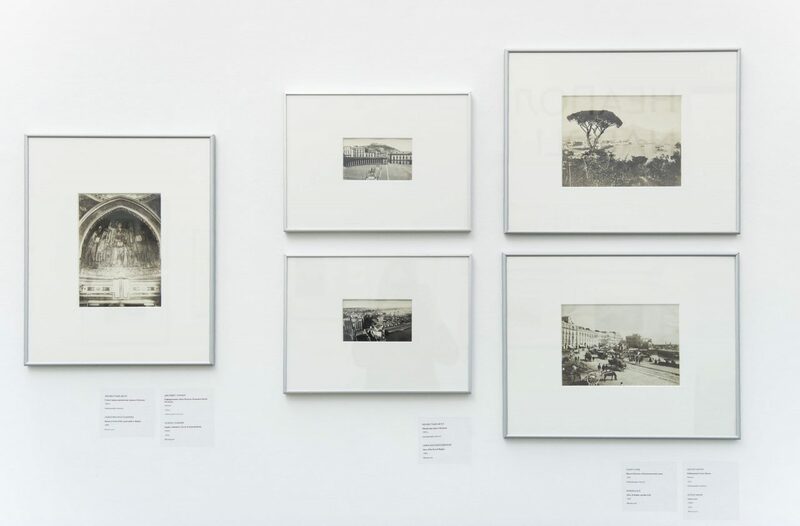 Any traveller would strive to obtain a souvenir edition or choose a photograph from the catalogue as a memento. The images would then be kept in personal ‘travel albums’ or graced the walls of living rooms, as if inviting on an imaginary voyage. 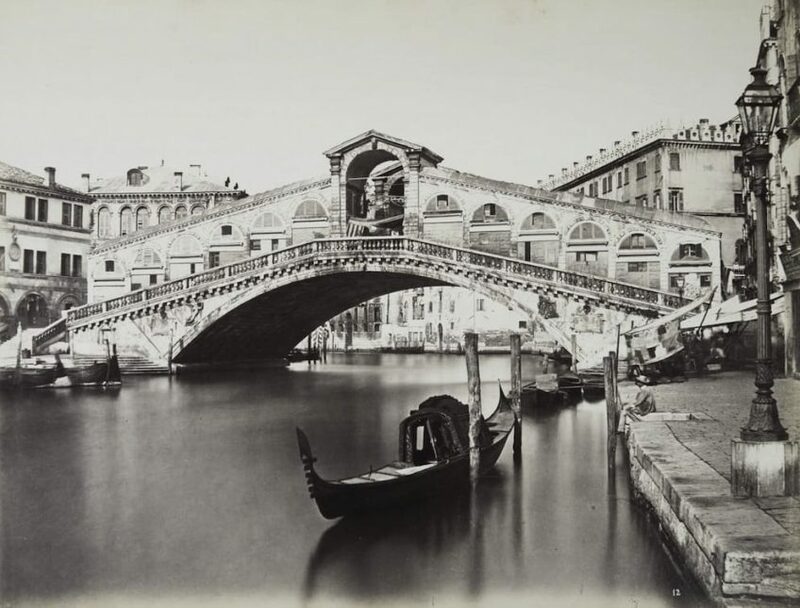 The ‘Grand Tour. 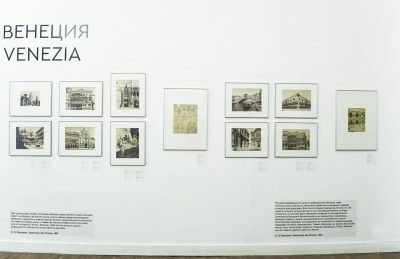 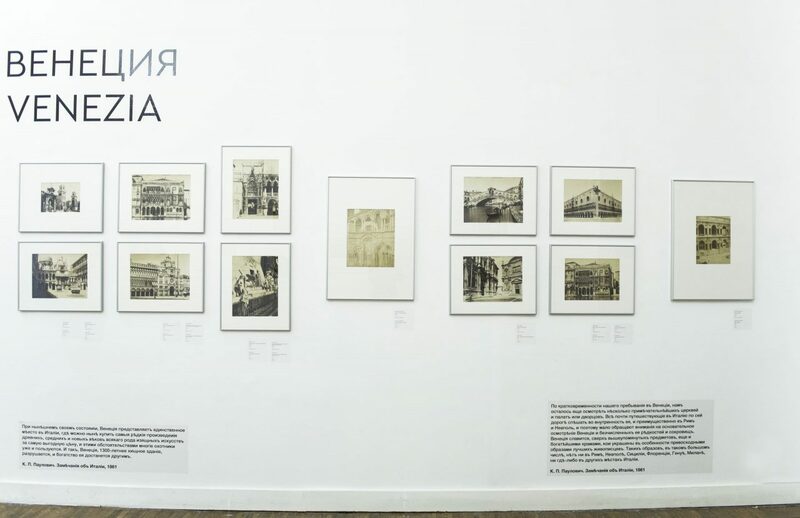 Russian Version’ exhibition is devoted to precisely this type of photography, including series of architectural photographs, landscapes, as well as studies of national types. 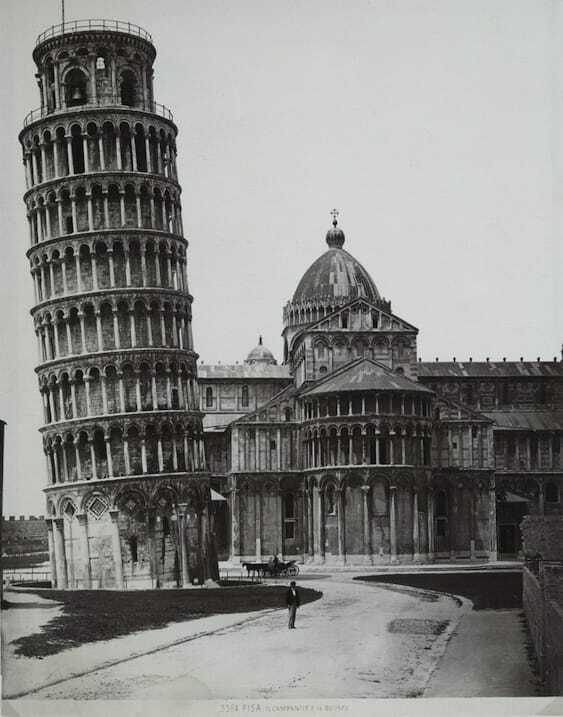 The term Grand Tour has been used to designate obligatory educational trips to European capitals since the Renaissance period. 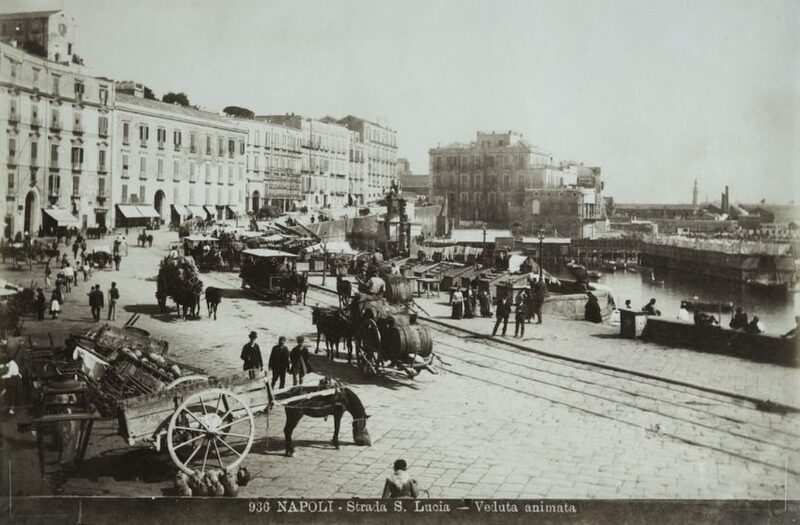 Such trips became particularly widespread in the mid-19th century, with Italy being among the top destinations. 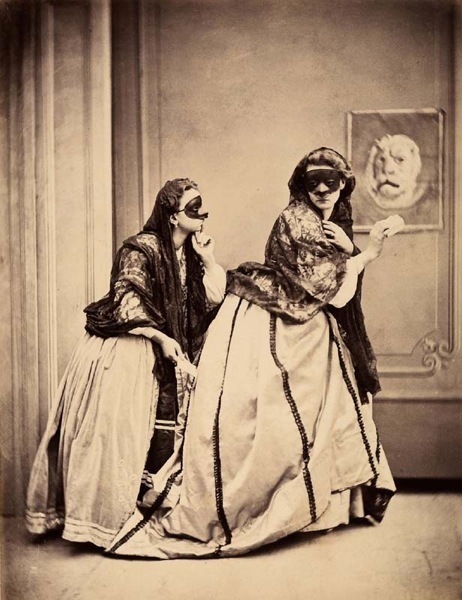 All photographs in the exhibition were sourced from the luggage of Russian travellers, brought back after their Grand Tour of Italy in the second half of the 19th century. 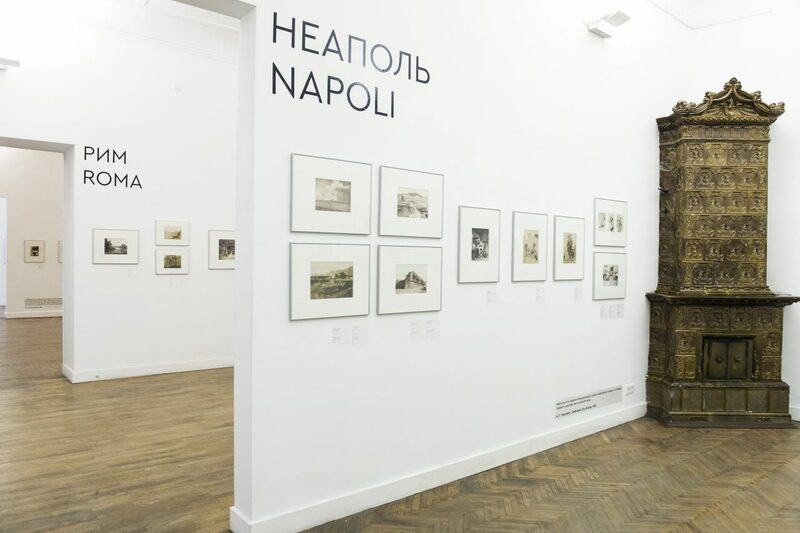 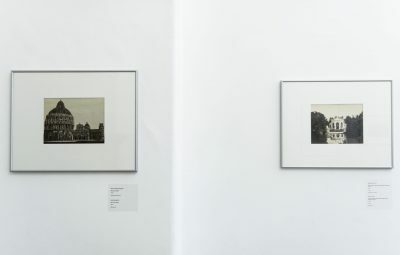 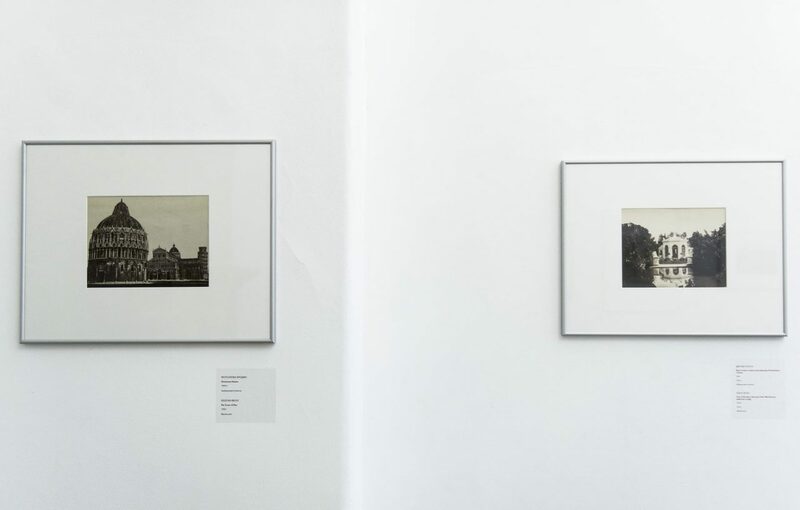 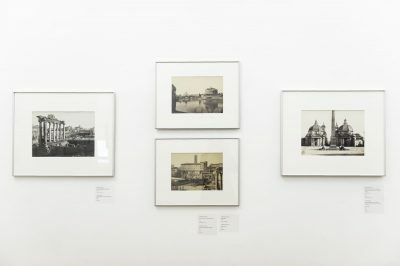 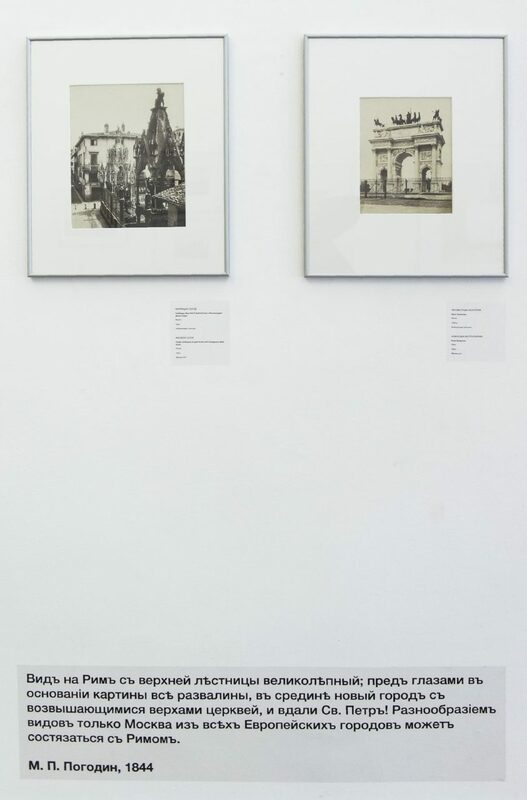 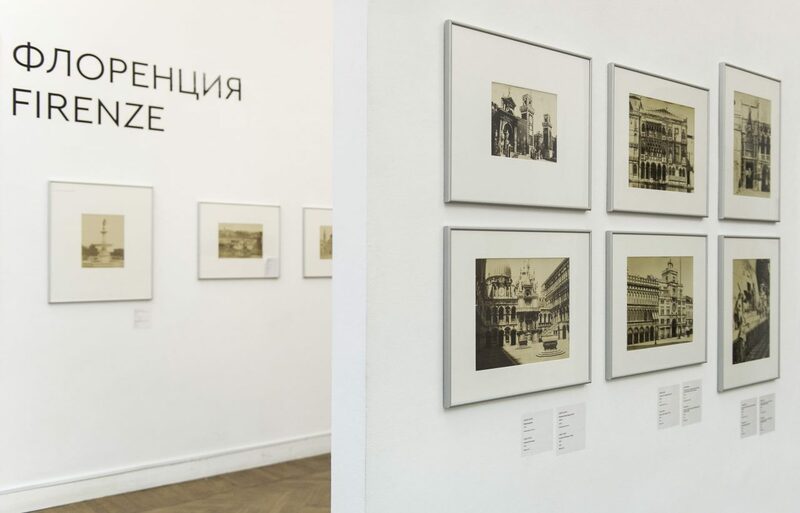 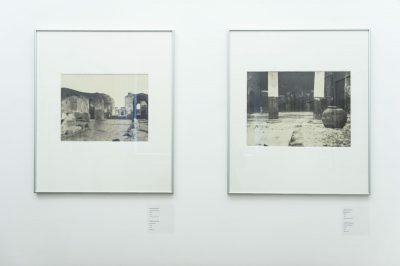 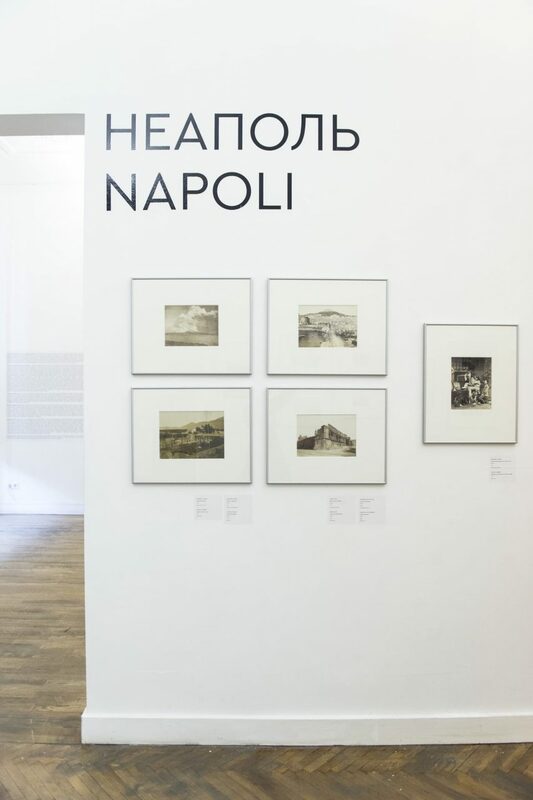 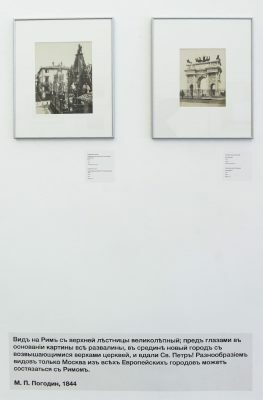 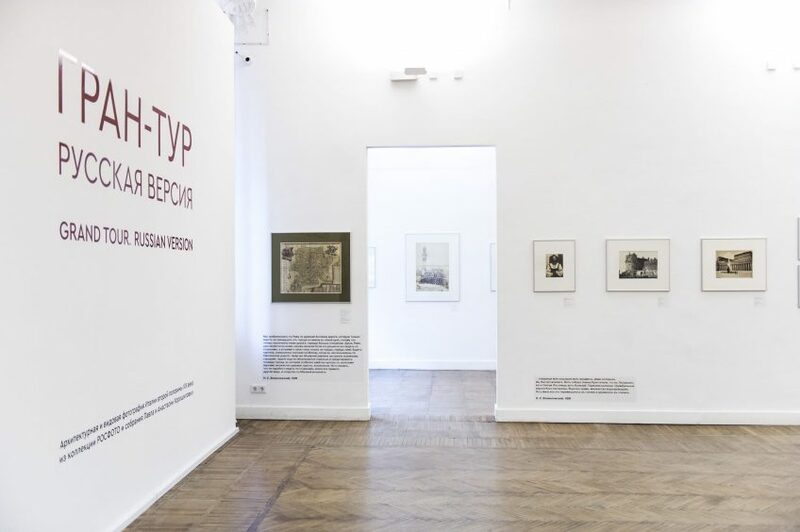 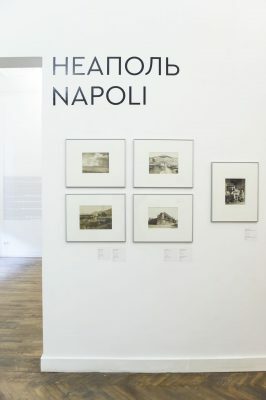 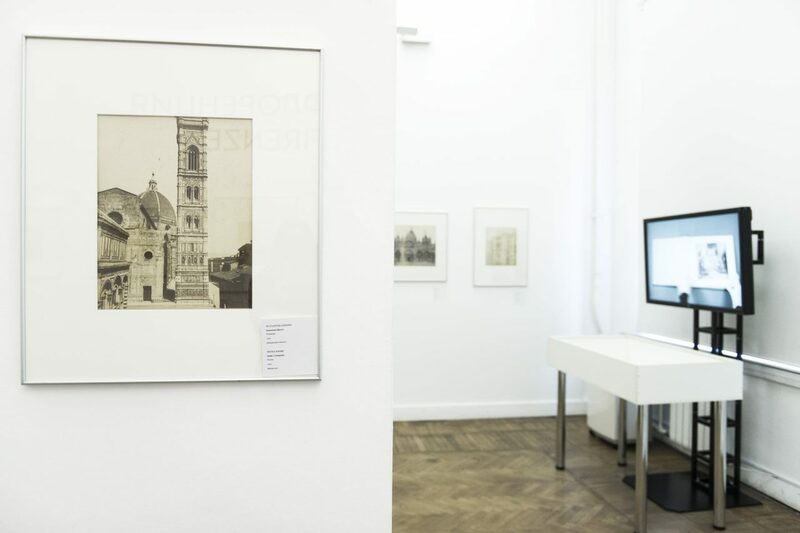 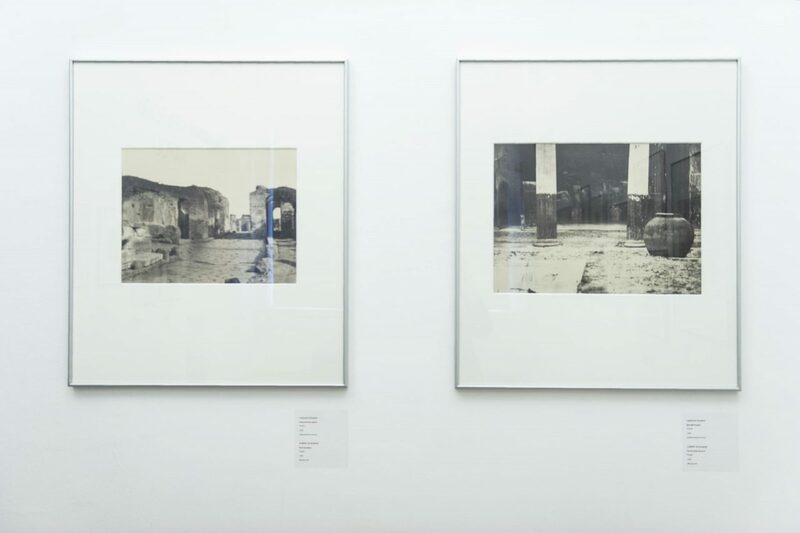 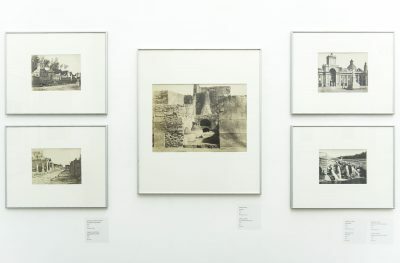 Capable to act both as a travelogue and a rich source for the study of ever-changing urban landscapes, the photographs on display are accompanied by pieces of memoirs, travel diaries, and letters of such prominent figures as N. Gogol, K. Batyushkov, I. Vsevolzhsky, S. Botkin, M. Pogodin, K. Paulovich, I. Kramskoy, and others. 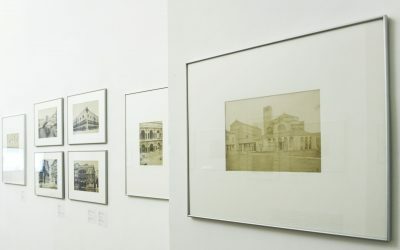 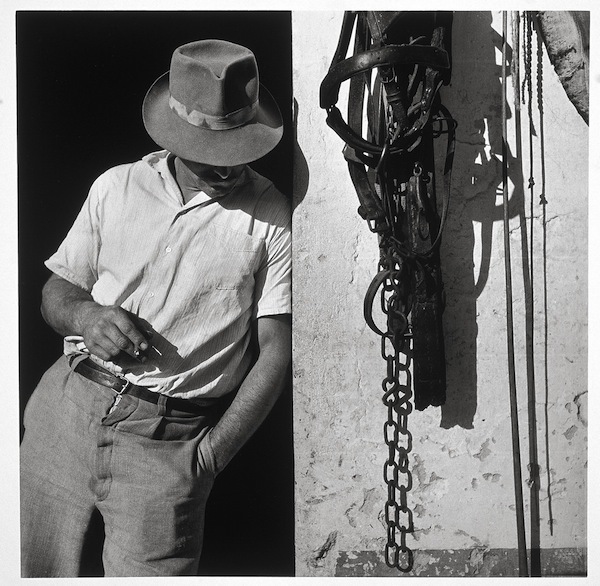 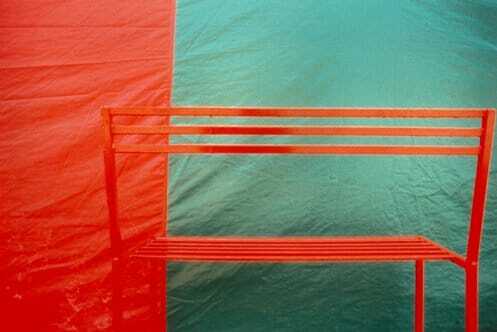 The project, embracing several decades of the history of Italian photographic culture filled with famous names, gives one a clear image of the succession of photographic groups and artistic trends, describes the unique situation of the mutual influence existing between Italian cinema, philosophy, literature, and photography.